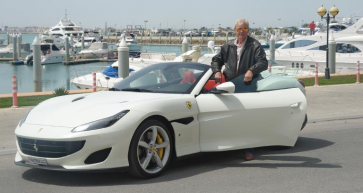 International Motor Trading Agency (IMTA), the Kingdom’s authorised distributor for Mazda passenger vehicles, has shown its commitment to the Bahrain market with the launch of a brand-new Mazda showroom in Sitra. The state-of-the-art facility is spread over 3,753sq/m and has been built at a substantial investment to offer new and existing customers the opportunity to experience the famous brand firsthand in a refreshing new setting. 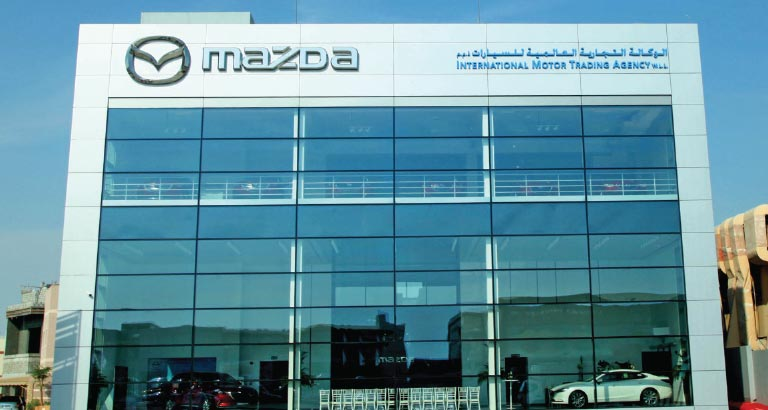 Staff are fully geared to receive the 7th Generation automobiles from Mazda and, as a first step, IMTA started sales operations in Sitra in January 2019; service and spare parts are expected to open soon. IMTA is also building a massive car service centre in Isa Town, spread over 16,000sq/m, details of which will be revealed later.